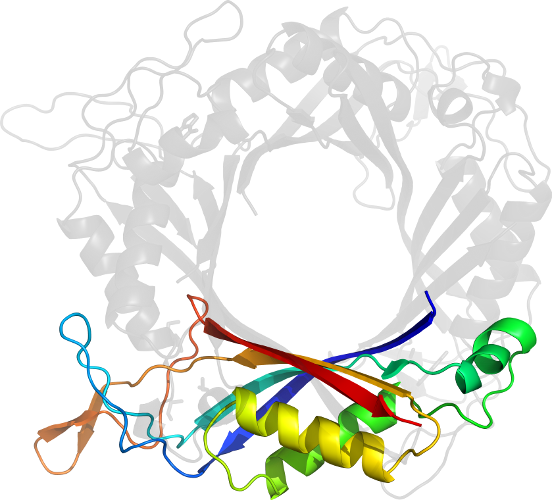 PDB Description: crystal structure of bacillus sp. tb-90 urate oxidase improved by humidity control at 86% rh. 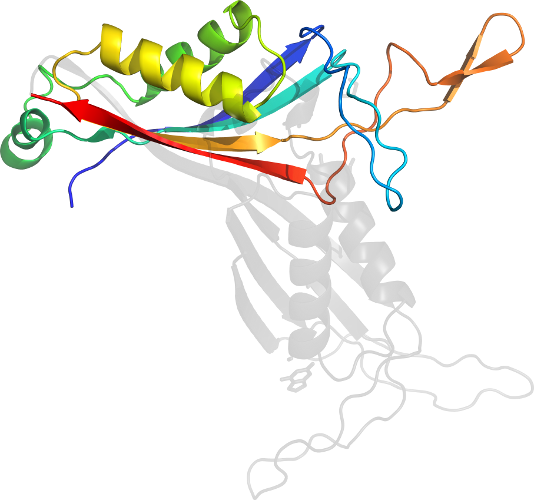 Click to download the PDB-style file with coordinates for d5z2ab1.